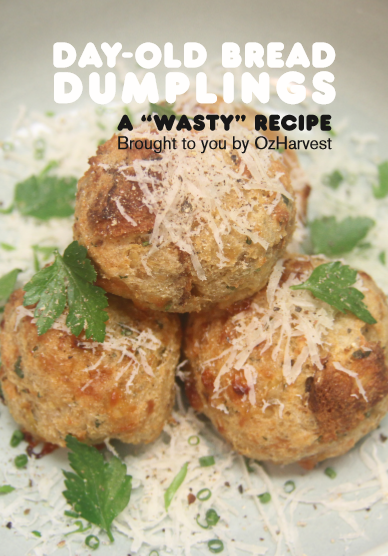 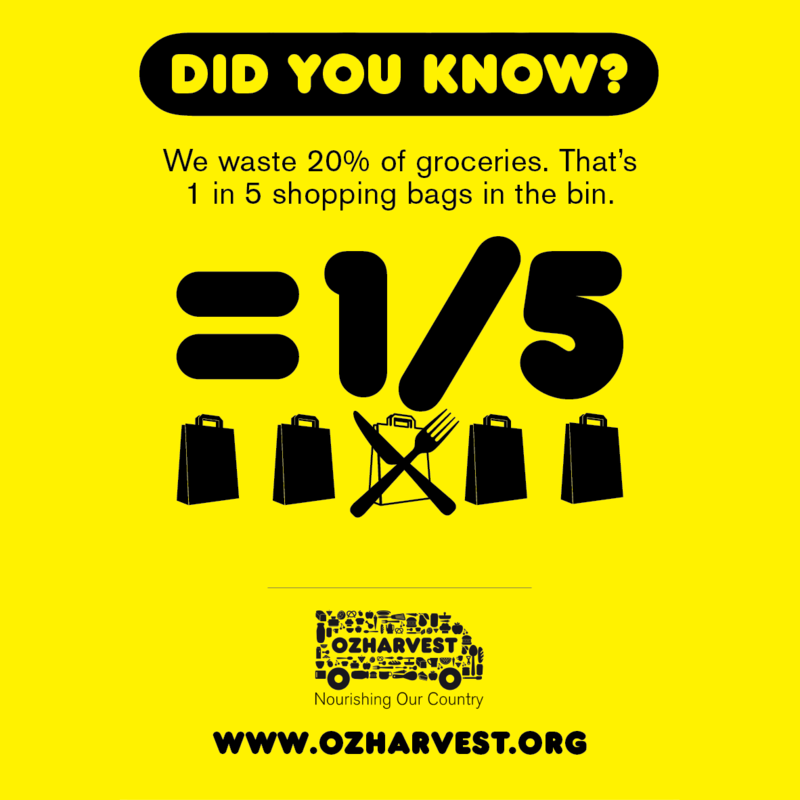 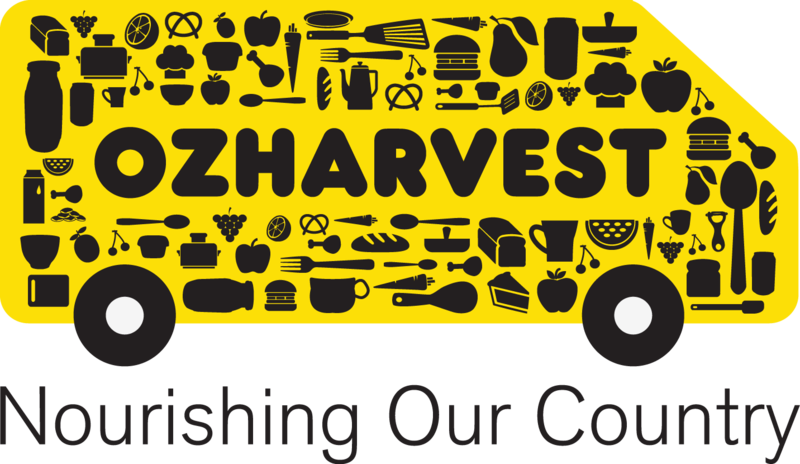 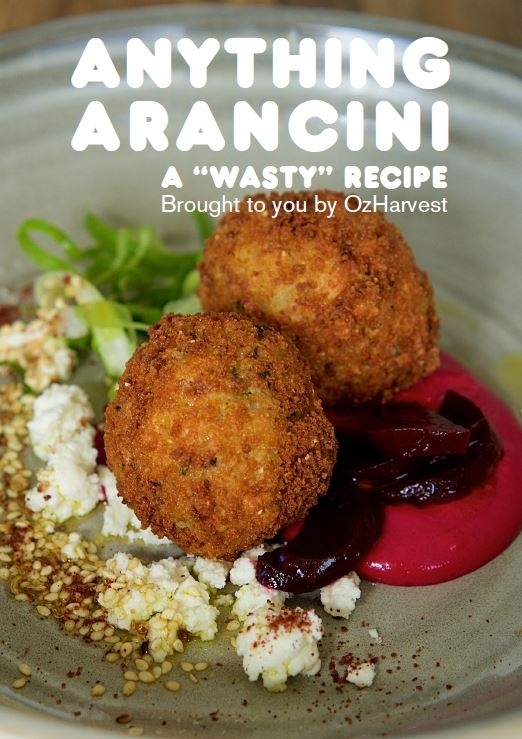 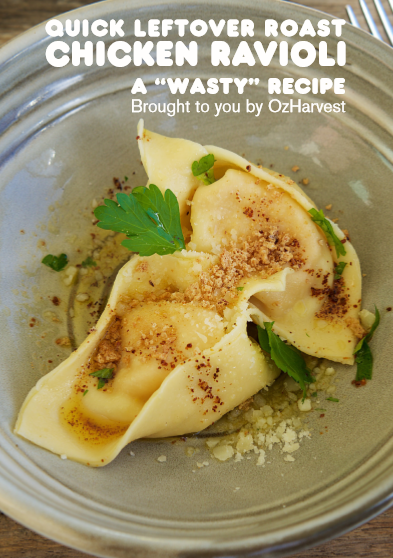 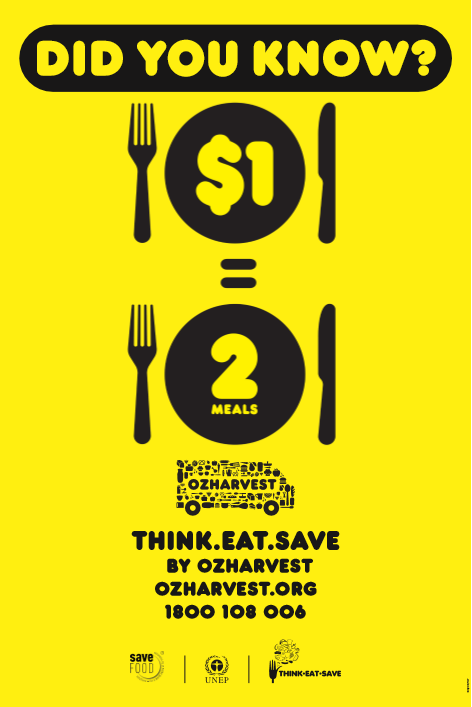 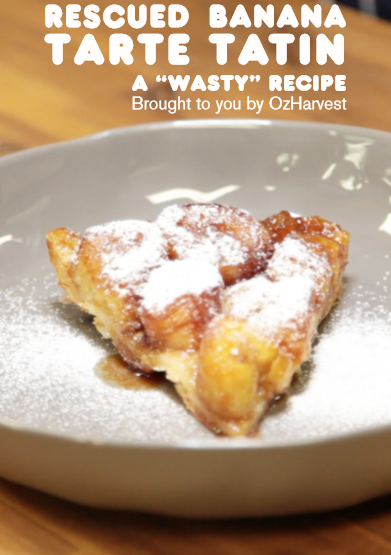 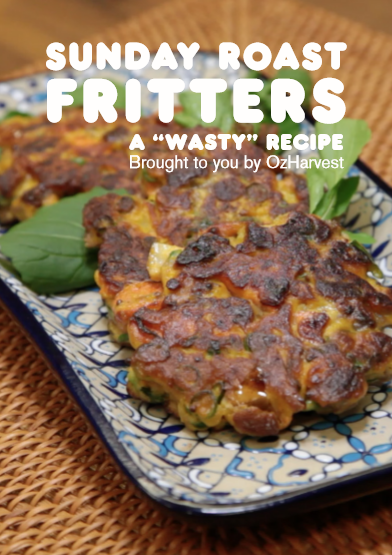 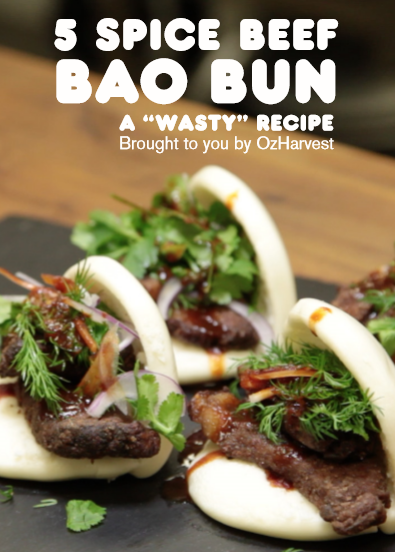 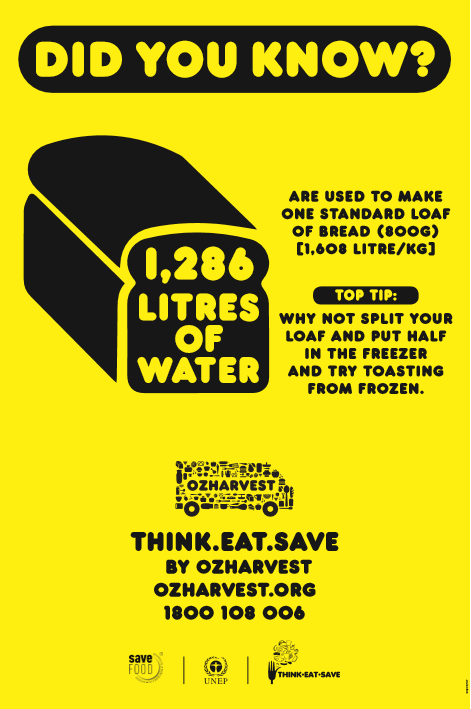 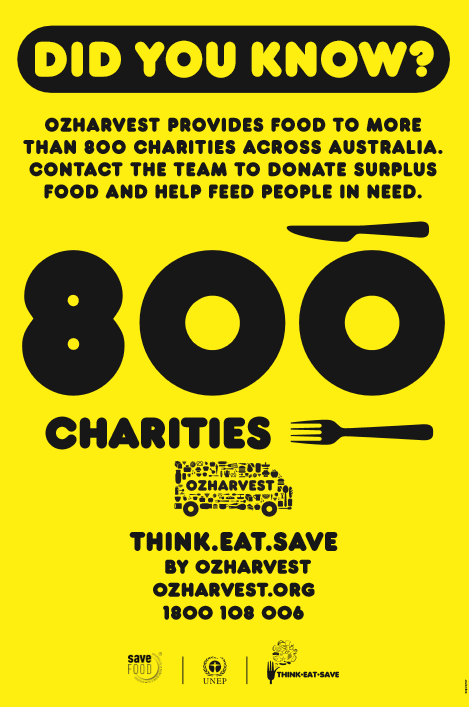 Check out our fundraising resources: get inspired to make magic with your leftovers, spread the word online and off about OzHarvest or share some mind-blowing food waste stats and tips with your friends and family! 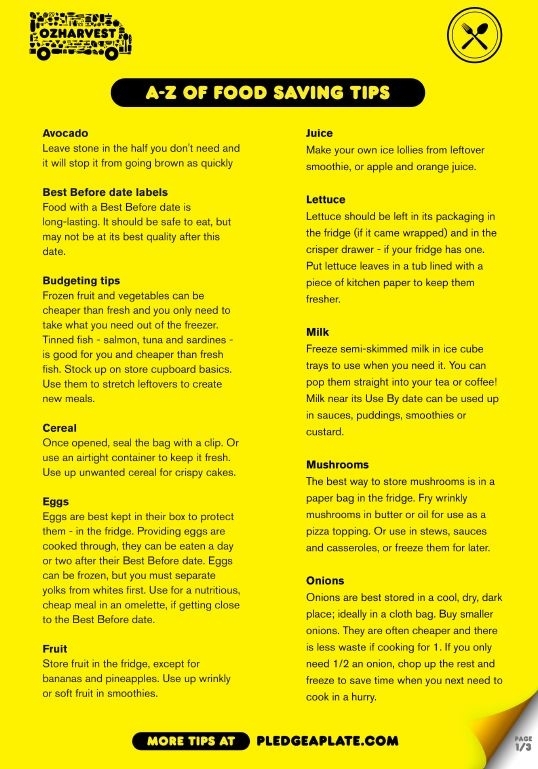 Use these A-Z of food saving tips to extend the life of your food items! 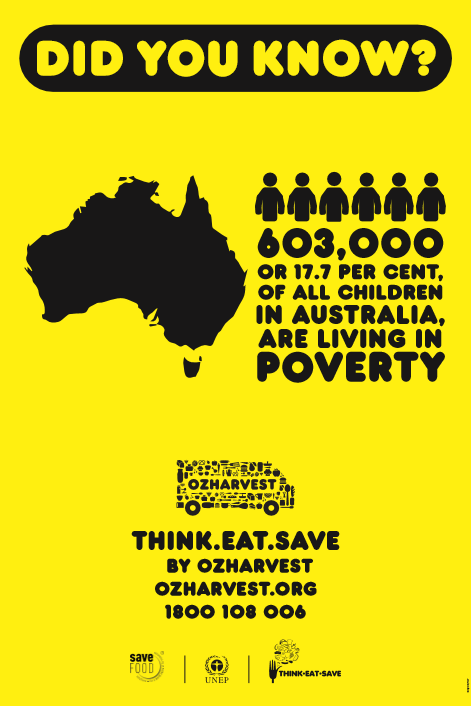 Download this Think.Eat.Save PDF poster to print out and put up in your workplace or school!